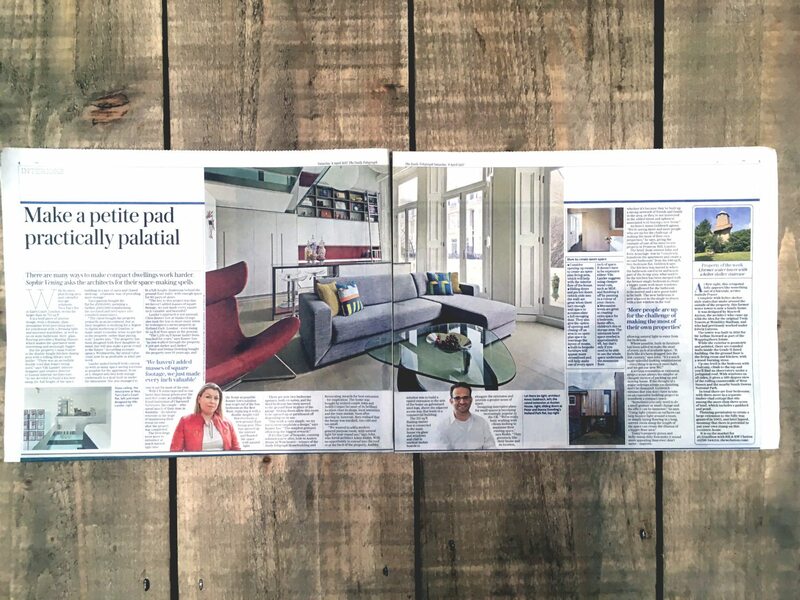 We are very happy to see our project in Earls Court has been featured in The Daily Telegraph. We enjoyed the challenge of creating maximum space in this ‘petite pad‘ for the client who wanted to have more of a palatial feel. We worked with the great team at Ensoul and are very happy with the outcome.